the next generation of servant leaders to seek the peace of our city. 14 post-graduate men and women live on the third and fourth floors of 4 Market Square each year. Privileged to live in the heart of Knoxville, they experience the joys and challenges of committed relationships as they eat together, serve together, and pray together. We were made to work. However, work is more than our job. 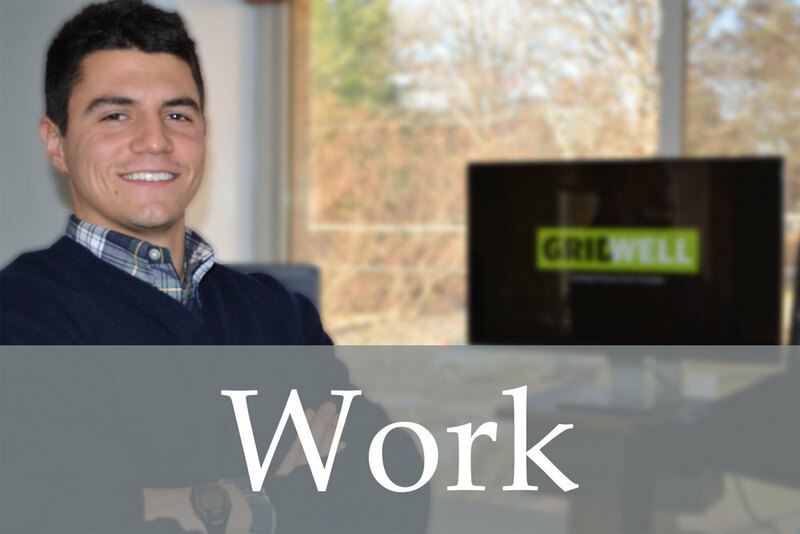 The Fellows explore what kind of work they are made to do. Working 4 days a week and spending focused time with city leaders, the Fellows discern their calling as they walk in the work God has prepared for them. God is writing a story, and we are in it. To understand why we are here and what we should be doing, we have to first understand what God has been doing. 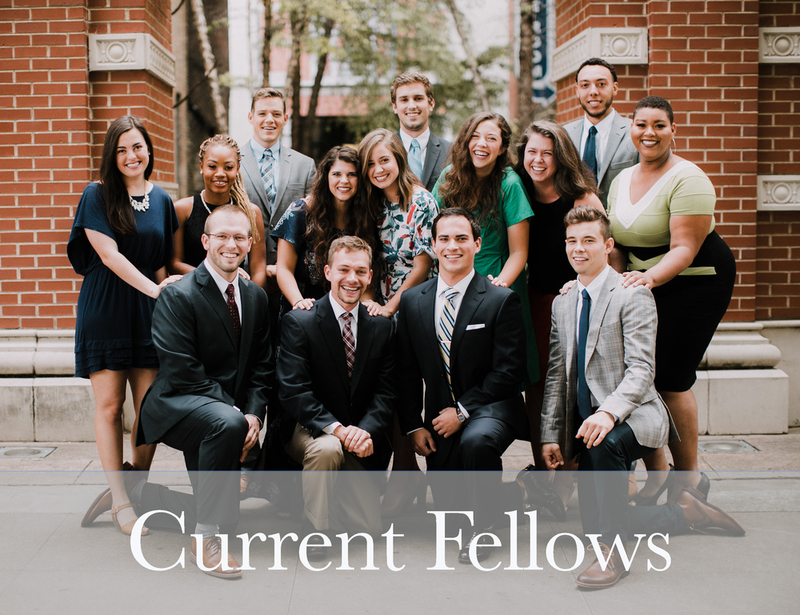 The Fellows explore God's story as they study the narrative of scripture and practice the spiritual disciplines.